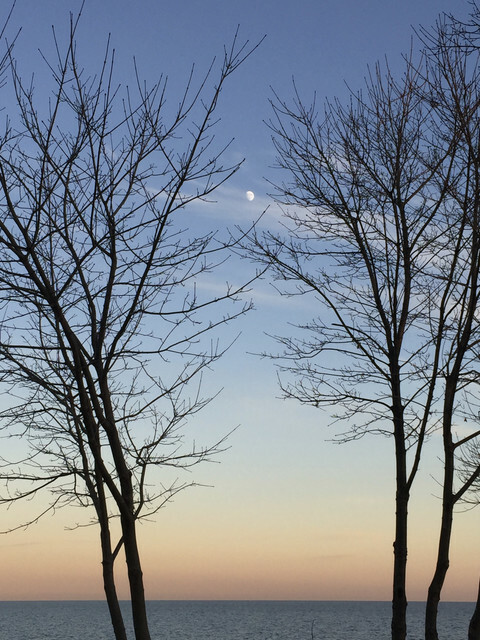 This entry was posted in Challenge, In the Neighbourhood, Lake Ontario, Photography, Toronto, weekly photography challenge and tagged Dec. 19, in the neighbourhood, Lake Ontario, moon, photography, Wordless Wednesday by Mama Cormier. Bookmark the permalink. A happy blue day! I could live with that every day. Same here but December has been pretty grey here in Toronto.